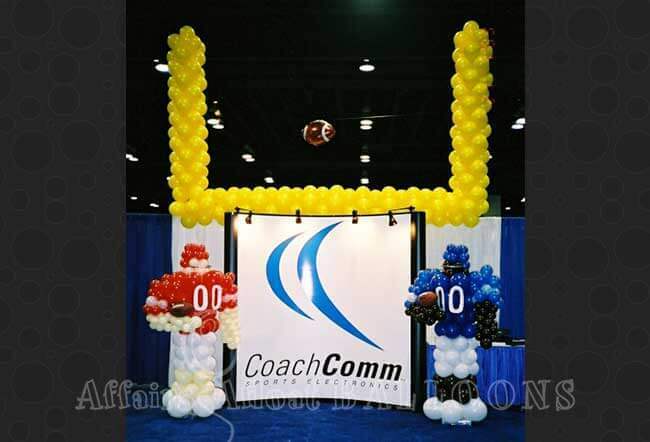 Our nationally trained and certified staff is able to design precisely the décor elements you are looking for – from grand-scale balloon drops and stage decorations to individual table décor and welcoming columns for front entries. We know that you have choices when considering the right expertise to handle your theme and overall event. We are certain that our long-standing corporate and non-profit experience in the DFW area can make your preparations for any event both simplified and a success! Our commitment to quality and one-on-one care to our clients is unmatched, as is our creativity in custom designs. We value the relationships that you have with your clients and realize that they come to you for ideas and advice. 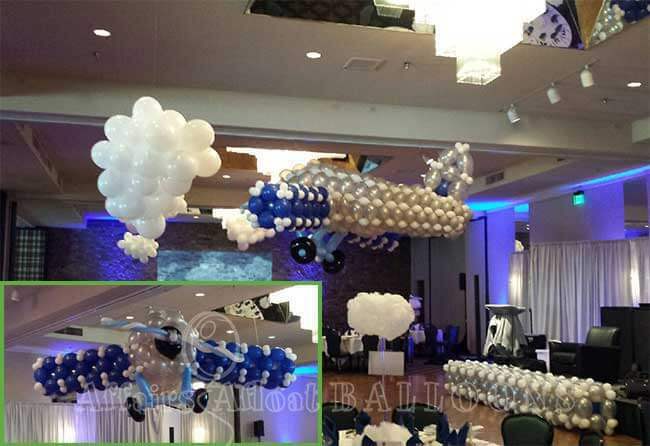 Affairs Afloat Balloons is now offering referral fees to event planners and florists that are in needs of balloon décor for upcoming events. When you book an event for your clients we reward you for choosing us. You have the choice of taking a 10% booking referral fee or passing the saving on to your clients. YOUR CHOICE! Every Event is important so we want to help you make a long lasting impression on each guest. We welcome the opportunity to give you the WOW effect you have been looking for!